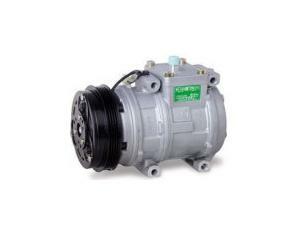 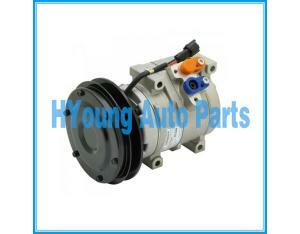 The power steering pump(OEM NO: 1589925/ZF7673955202) for VOLVO truck use. 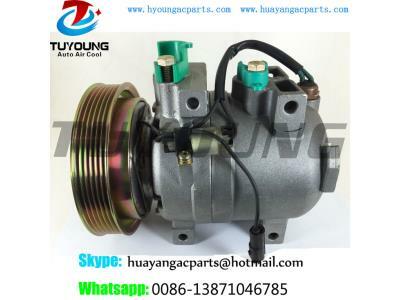 The power steering pump( OEM NO: 3454660001/ZF7673955908) for BENZ truck use. 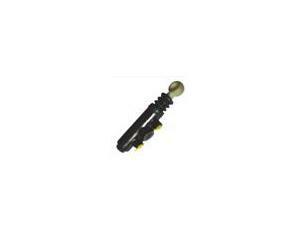 YANCHENG SUDES MACHINERY Co., Ltd., is a professional manufacturer and trader of Auto Parts & Accessories from China. 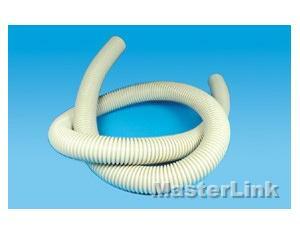 By about 10 years experiences and good reputation in Chinese and oversea market. 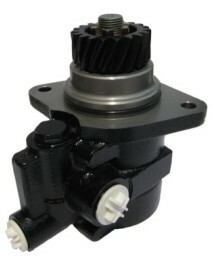 We have enjoyed great reputation and developped over 1500000 models products to offer our customers more competitive price, most efficient and satisfactory services.